Asst. Lect. Prof. Matthias Steinwachs is an acknowledged specialist in orthopedics and trauma surgery with additional qualifications in traumatology and sports medicine, both in Switzerland and in Germany. He works for the Zurich Sports Clinic as a specialist in sports orthopedics and joint surgery at the Hirslanden Hospital site in Zurich. 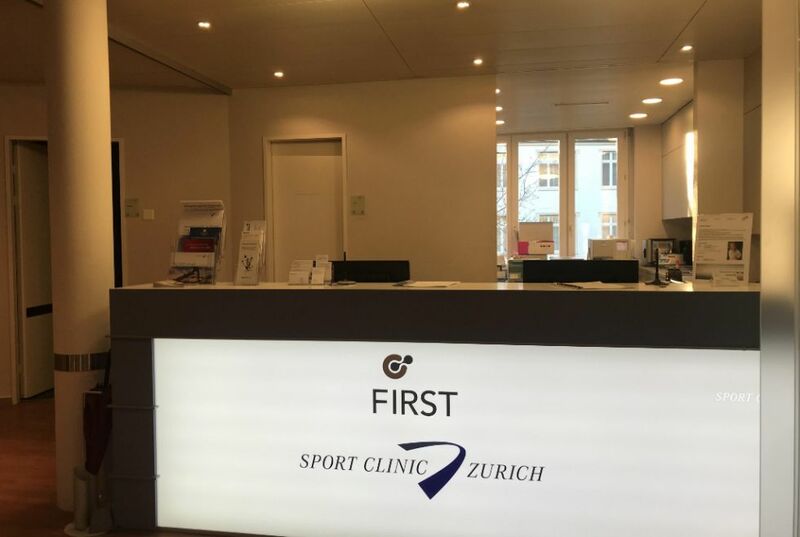 The Zurich Sports Clinic treats competitive sportsmen as well as amateur sportsmen. The guiding principle of the Clinic is that movement constitutes a basic requirement for a healthy life – and a mobility-limiting condition must be treated professionally! For this reason, the Clinic specializes in accidents and conditions of the musculoskeletal system and brings numerous specialists across the entire treatment range of sports medicine together under its roof. Prof. Steinwachs completed his studies and his specialist training in Heidelberg, Goettingen and Freiburg (Germany). 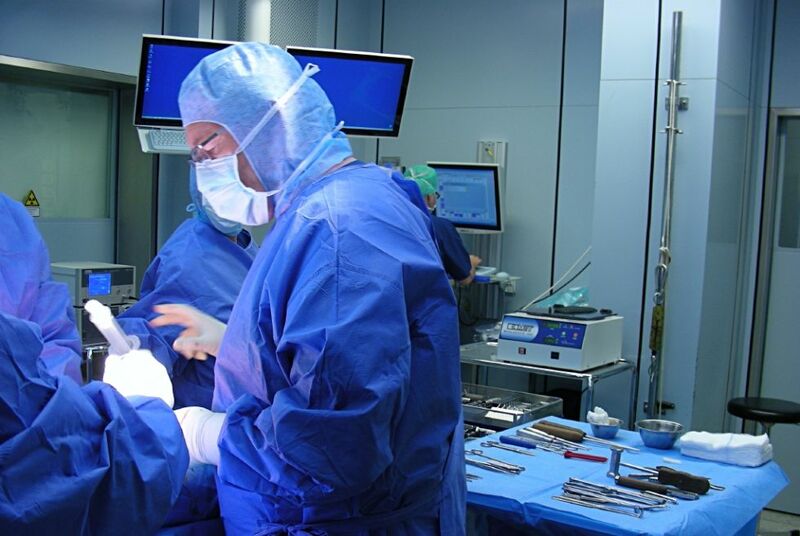 Until 2007, he headed the Cartilage Transplantation Section in the Department of Orthopedics and Traumatology at the Freiburg University Hospital as its Medical Superintendent. Here, he has also led research projects, qualified as a professor and worked in teaching as an associate professor. Following this, Prof. Steinwachs was appointed as the Chief Physician for Orthobiology and Cartilage Regeneration at the Schulthess Hospital in Zurich. He ultimately took up his current position in the Zurich Sports Clinic at the Hirslanden Hospital in 2014. Since 2013, he has extended his teaching activity, together with the University of Freiburg, to the University of Basle and the Swiss Federal Institute of Technology in Zurich. Since 2017, he has held a lectureship in the Bachelor degree course in medicine at the Swiss Federal Institute of Technology in Zurich. In the clinical area, his particular emphases are in the diagnosis and surgical treatment of the knee and ankle joint. Here, arthroscopy, that is, minimal invasive treatment, takes on a particularly important role. 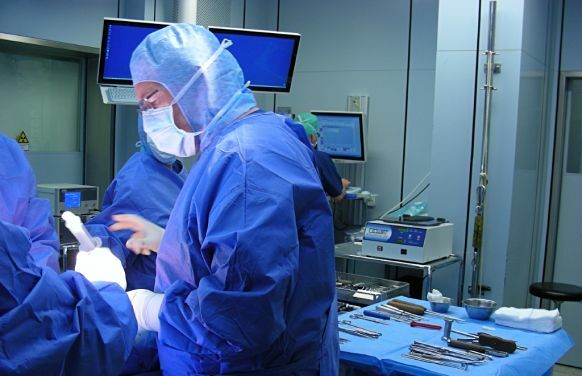 This requires a high level of expertise since the surgeon has no direct, free view of the surgical site. As an AGA Instructor with more than 5000 arthroscopic procedures, Prof. Steinwachs has a high degree of experience in this field. In the knee joint, Prof. Steinwachs particularly frequently treats injuries to the meniscus of the ligaments, the cartilage and the bone. Both non-surgical and surgical treatment techniques are applied. His treatment portfolio also includes multimodal osteoarthritis treatment. Here, Prof. Steinwachs invariably places the greatest value on maintaining the natural structures, for example, of the joint in osteoarthritis. For the treatment of isolated cartilage injury, cartilage treatments, such as cartilage cell transplantation, have proven to be very effective in protecting the joint from progressive destruction. 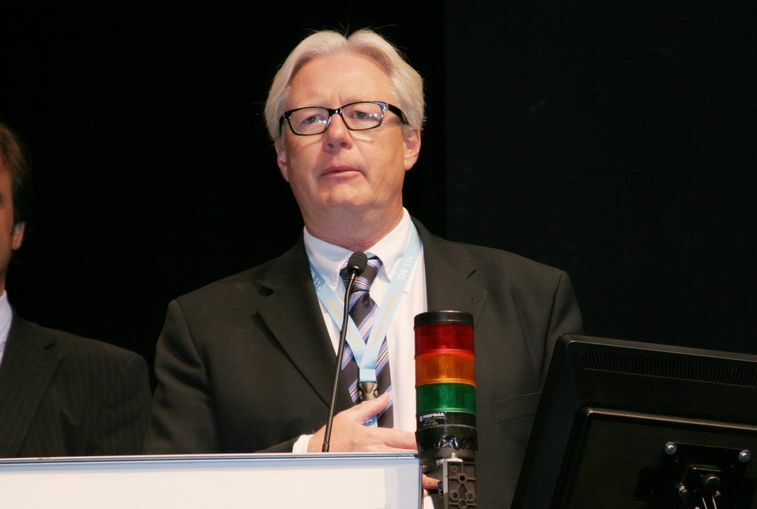 Together with his clinical activity as a medical practitioner and his dedication to teaching, Prof. Steinwachs is also a particularly senior member of various prestigious committees and specialist associations. 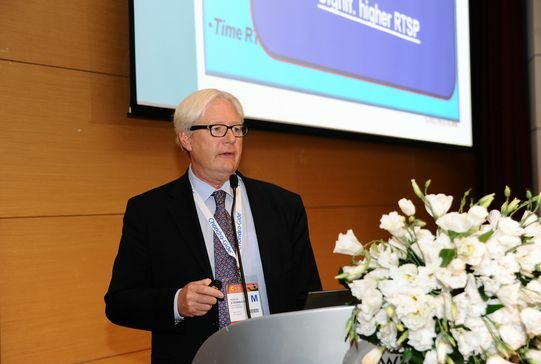 As a result, he is closely networked with national and international experts in the field of trauma surgery and sports traumatology.